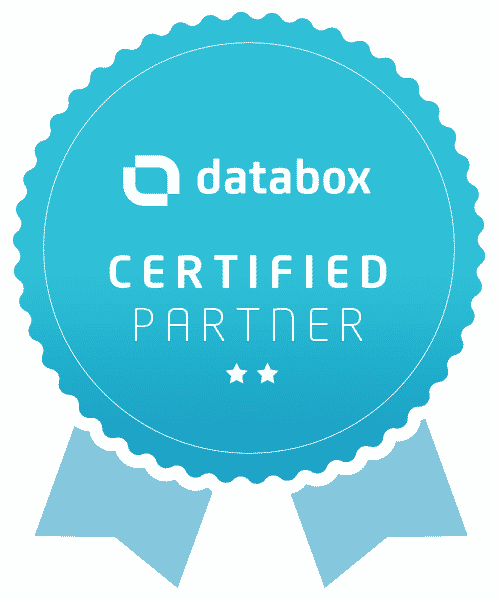 4DP is a certified partner for Databox. We stand behind their Predictable Performance methodology as an extremely useful marketing strategy or tool for any busy business. Why Should your Business Choose Predictable Performance? Today you have access to more data and statistics than ever before. At times it can be pretty overwhelming. The number of tools and apps you can use – where do you start? Databox’s methodology creates an environment where everyone feels in control of the company’s performance next week, month, quarter, and beyond. With Predictable Performance, you no longer need to spend hours digging around for the insights you need. You aren’t dependent on monthly or quarterly reporting meetings, or cut-and-paste from out-of-date spreadsheets. Also, because everyone knows the current status of initiatives, your progress towards goals, and activities that drive results – everyone is able to make adjustments that will improve performance. To improve your performance, you must first define what success is and prioritise your initiatives. Improvement requires execution, repetition, and learning. Generally, 90 days is long enough to allow for launch and analysis, and yet short enough to implement urgent, required action. Most businesses have an annual plan and some break those down into quarterly goals. But, when employees start the day, they aren’t concerned or motivated with goals that are so far away, until it’s too late. The first step towards predictable performance, is when you break these goals down into smaller chunks. Monthly goals create short-term action. Once everyone is focused and on the right path, consistency helps to keep everything on the right track. But when performance slows, plans need to change. The key to reaching monthly goals is to discuss each team’s plan weekly and adapt to any changes in performance. You’ve set monthly goals and are revising your plans to reach them each week, but now you need to see how your activities are progressing. When you monitor your impact as you implement your plan you’re also empowered to adapt your approach as needed in order to stay on the right track. Each and every team member is responsible for sharing the impact of their work as it happens. Sharing results – good and bad – in real time, allowing companies to celebrate more victories, do more of the activities that produce results, and change direction when things aren’t working as well as they could. Get in touch to find out more about Predictable Performance and how you can improve your marketing, sales, customer service etc. with this effective system. You can also find out more about Databox’s methodology here.